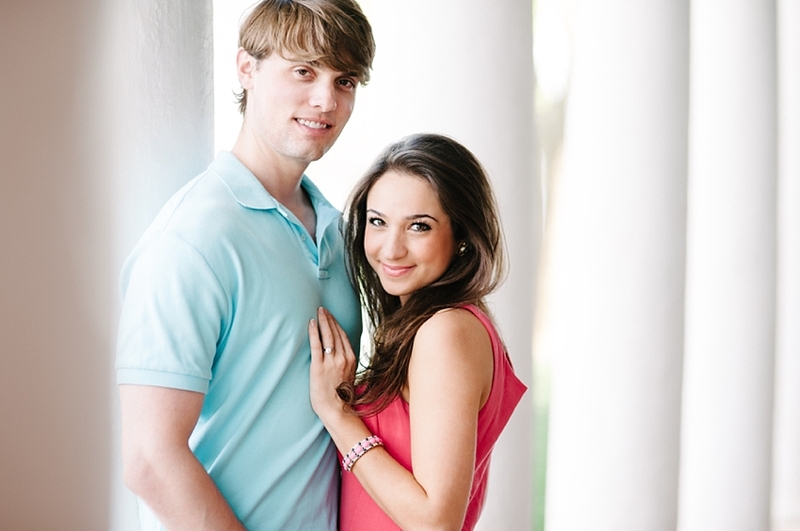 This beautiful couple are gettin' hitched. 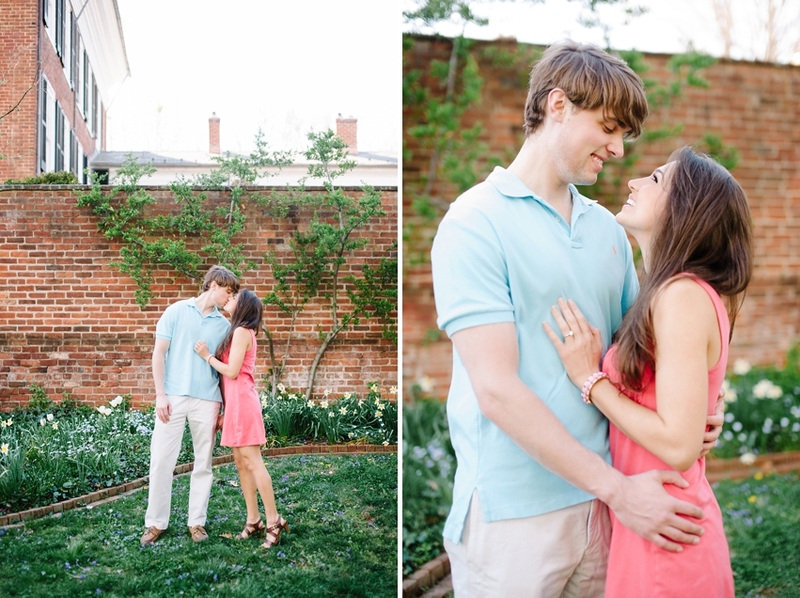 We fit in this amazing engagement session at UVA last weekend! We had gorgeous light and were able to photograph them in the very spot where Alex proposed! 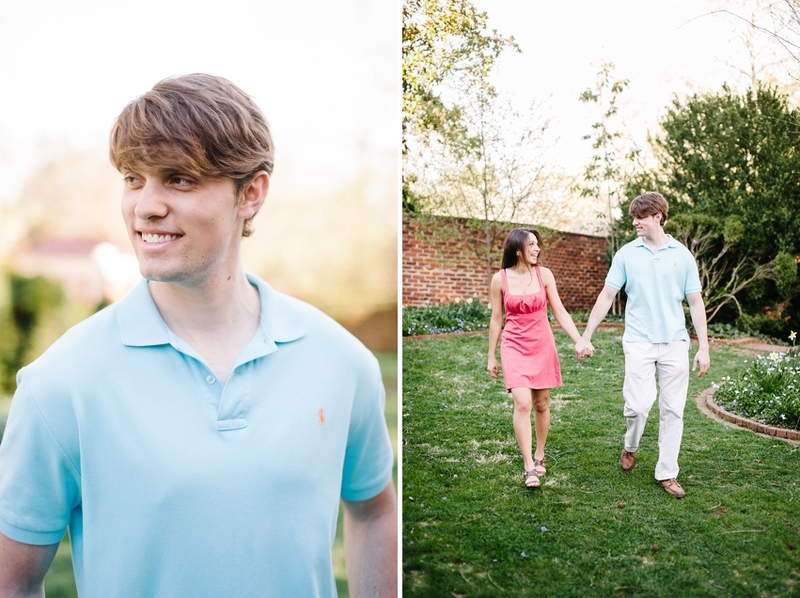 I just love how they were dressed in such fresh spring colors. I am looking forward to photographing them again this Saturday!